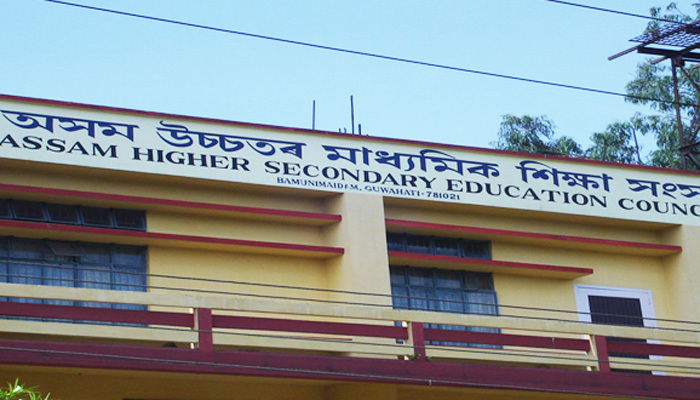 Assam Higher Secondary Examination 2018 will be held from February 23 to March 22, AHSEC officials said. The exam will be held across 826 centres under total electronic surveillance. CCTV cameras will be installed in all examination centres. Flying squads will be deployed at 21 centres across sensitive areas of Assam. Around 2,60,000 students- of Commerce, Arts and Science streams – will appear for HS exam this year, the practicals for which will be held from 5th January to 30th January. Students’ admit cards will be sent to all examination centres by 1st week of January. On the other hands, Board of Secondary Education Assam (SEBA) will begin high school leaving certificate exam (HSLC) or class 10 exam from February 16, 2018.